Trust me when I say I have never RSVP’d to an event faster. It sounds like just the distraction I need. On Sunday, June 24, a black SUV drops me off at Lombardi House, a carriage-style mansion in Hollywood hidden behind a partition of ivy bushes. I’m wearing vintage pearl shoes and a pale-pink floor-length dress that almost looks like a wedding gown. I suppose the event felt that fantastical to me. It’s a surreal departure from what’s going on outside these ivy-swathed walls: Our president is currently separating families and cutting welfare programs. I wonder if Kidman (who also arrives wearing floor-length pink) feels as anxious about it all as I do. 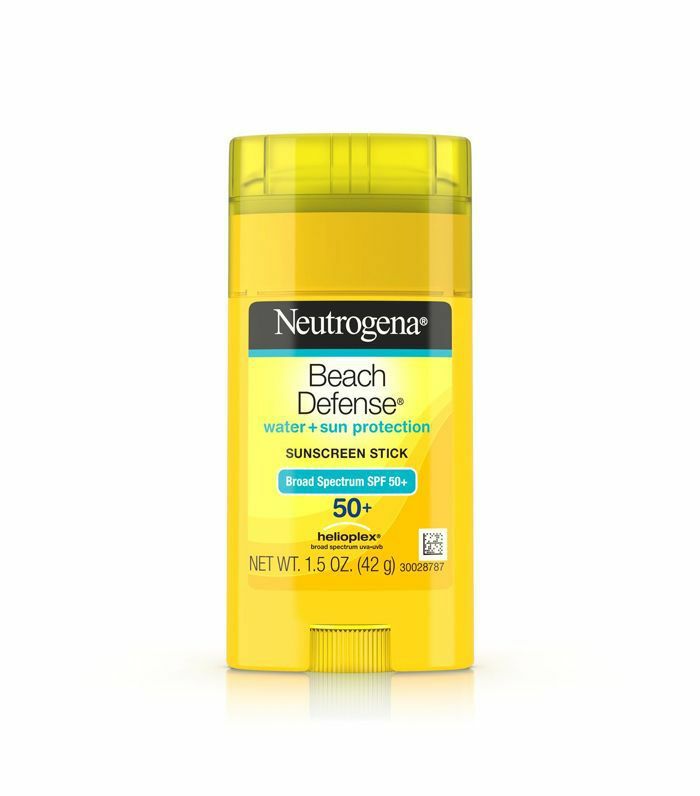 After my fellow #blessed invitees—all influencers and other members of the press—and I adequately fill our bellies with berries and buttermilk pancakes the size of silver dollars, we file out to a collection of chairs in the front yard (set up not unlike a wedding), where we’re handed sticks of Neutrogena sunscreen to protect our arms from the fierce California sun. I choose a second-row seat shaded by a taupe umbrella and slather up. Before us, Kidman is joined by a moderator and a mental health expert, who then engage in a 20-minute panel discussion about happiness—specifically, the daily “micro-decisions” the world’s most stress-free individuals are systematically shown to make, like being generous to others, spending money on experiences rather than objects, eating more raw fruits and vegetables, and expressing gratitude for everyday things. It’s no coincidence we’re talking about this stuff: The outside world has gotten under everyone else's skin, too. After the panel and another handful of berries, I’m ushered into a side door to chat with Kidman, just the two of us. Up close, her skin is flawless, like glass, but her voice and demeanor are mellow and warm, like a seat in the shade. For the next 12 minutes, Kidman and I continue the conversation about her secrets to happiness, how she deals with stress and trauma, and the habits she’s cultivated to keep her skin so unreasonably beautiful. Keep scrolling to read our conversation. Could you talk about some of those micro-decisions that you make for your own daily happiness? Choosing to feel gratitude, first and foremost. Choosing to sleep in sometimes rather than get up and exercise—give things up so that I can have more time with my kids. Making the time to go with my husband and have a date. (We’ve got our 12-year wedding anniversary tomorrow.) And I’m willing always to adapt and change. I’m not rigid. It’s interesting that you say that because I often feel like people are so attached to their routines. No, I like that feeling of going, you know what? This morning, I’m just not gonna do that. I’m just gonna sit and read the paper, and we’re all just gonna kick back. And I know that we have plans, but we’re not gonna do that. We’re gonna change that. I have a big thing about just being easy on yourself, and on others. To go with the flow. Do you read the physical paper? Yeah. The New York Times. I love The New York Times, Washington Post, Wall Street Journal. We get The Tennessean because I live in Nashville. To me, it’s a Sunday thing—the physical paper. I grew up with parents who sat with the paper on Sunday. I love that. And then I’ll catch up online as well. But I’m not a news junkie. I was about to say, because there’s so much really stressful news going on right now. I’m very deeply sensitive. So I have to tune out sometimes. I’ll go for a run or a hike or I’ll get out and swim with the kids in the morning and then go to work. I’ll go jump in the ocean when we’re in Monterey shooting Big Little Lies. I would literally go down and get in that freezing cold ocean, even just for one minute. No. But then I’d go to work and I would feel completely invigorated. That for me is how I just stay connected to this planet, you know? And appreciating it. And remembering that we want to protect it. I love the ocean. I go in all the time. If I can get to an ocean, I will go in that ocean. As a consumer, what are some of the choices you make to protect the environment? I don’t hoard. Try to use less. Consume less. To not discard. I try not to drink water out of plastic water bottles. At our house, we don’t do that; we have the filtered water. We really try to do all those things to offset the plane travel and the other things because we’re not perfect, you know? I’m still trying to be aware. And being more and more aware as I go along. My sister just got her law degree, and she was educating me a lot on the climate and what’s happening. And I’d kind of had a bit of knowledge but not a lot. She’s opened my eyes to so much of it. But the young generation are far more educated and aware. The kids at school now, they have huge awareness. They run around and turn all the lights off; they use very little water. I want to talk about your skincare routine because I literally don’t understand how your skin is so perfect. Well, the really big thing for me is sun protection. Because I’m so outdoorsy—I love playing tennis, and I love working out outdoors. I love going for a run and swimming, and I just want to be able to do all of that and protect my skin because I get burnt. 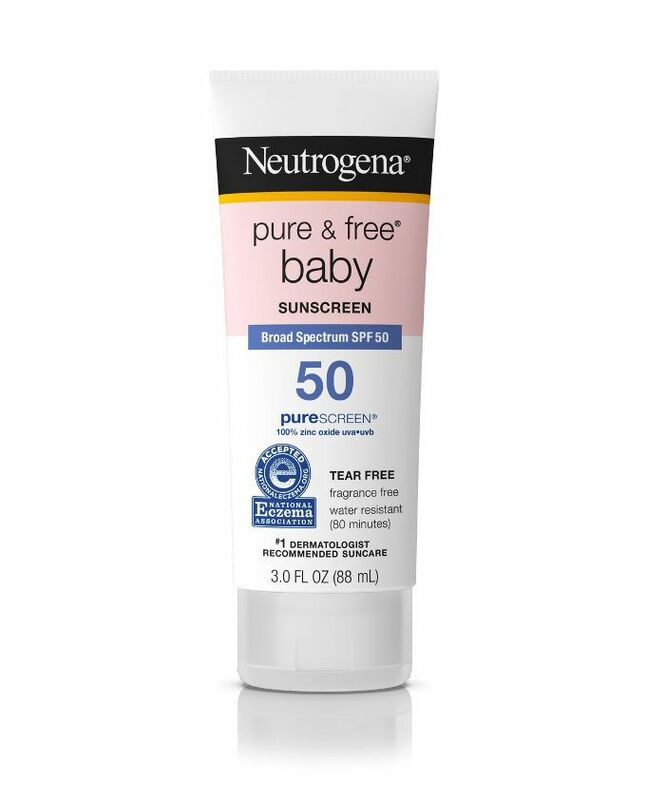 So having the access to Neutrogena’s skincare and suncare is fantastic for me. And I know a lot about it because I’ve researched it; I’ve been educated; I have enormous knowledge about it now. I use vitamin C too because that does give you some protection long-term. 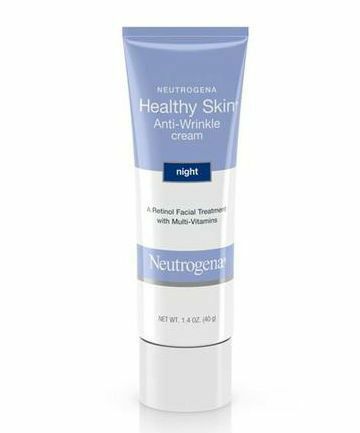 And I believe in using retinol at night, so I use the Neutrogena Night Repair. 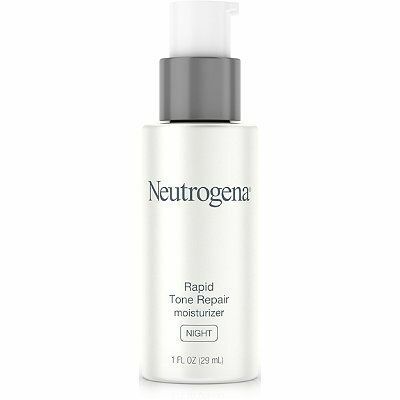 I know people go, “Retinol! 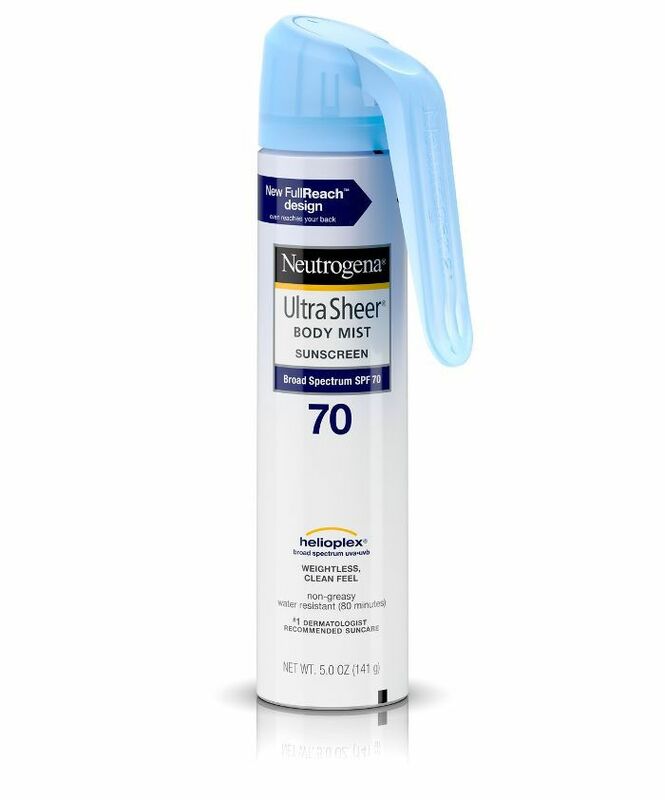 It’ll make your skin dry,” but it doesn’t. And I get massages. There are massage therapists in different towns who I have great relationships with and who I can call up. And they do aromatherapy as well, which I really believe in it. It has really helped me. For stress, for sleeping, and I’m also a masseuse. Oh, you are? I didn’t even know that. I know, people are shocked by that. It’s an interesting story because my mother was diagnosed with breast cancer when she was 45, I was 17, and I became a masseuse and did a course because we couldn’t afford for her to get massages after her chemo and her radiation. We didn’t have enough money. So I learned to give massage. And then I really fell in love with giving massage. That’s like the original self-care, you know? When medicine used to be in the house. Mhm. And as a daughter, it was my way of helping her through the most traumatic time for us as a family. It’s a beautiful thing to be able to give. Self-care is such a learning process. Especially right now in this stressful cultural moment, it’s all such a bummer. But at the same time, we have to express big-picture gratitude that we’re here, that we’re alive. Right. And it doesn’t have to be some grand gesture. It’s just those micro-decisions to be happier. Even just saying thank you, smiling. I love walking down the street and smiling at people. It’s amazing what that does. Want to read another celebrity interview? Next, Demi Lovato tells us her secret to staying motivated to work out.